Stephanie Burns has the distinction of being a founding member of the Wellesley office for Compass-leading the nation in cutting edge real estate technology and online marketing. 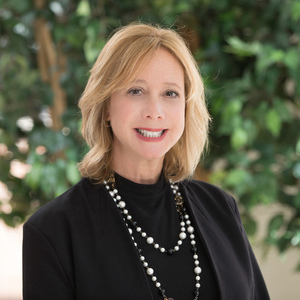 A Wellesley resident since 1998 and a real estate broker for the last 16 years, Stephanie is extremely dedicated to her clients and understands that the purchase or sale of a home is one of the most significant financial and emotional undertakings in one’s lifetime. Stephanie’s legal and business experience allows her to guide Buyers and Sellers through a real estate transaction with a unique understanding of each element of a real estate deal which can benefit them in their negotiations and in their ability to stay calm in what can be a stressful process. Prior to becoming a real estate broker, Stephanie practiced law for a large Boston law firm and was General Counsel for New England Development, one of the largest developers in the Northeast. Stephanie is a graduate of the Boston College School of law; a top selling agent in Wellesley and the west suburban market for the last several years and has been named one of Boston’s Top 20 realtors in the suburbs.